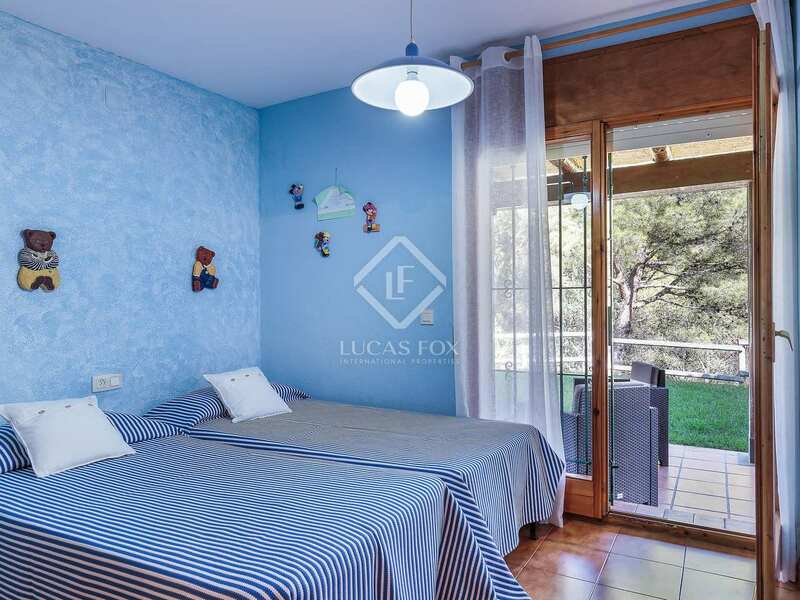 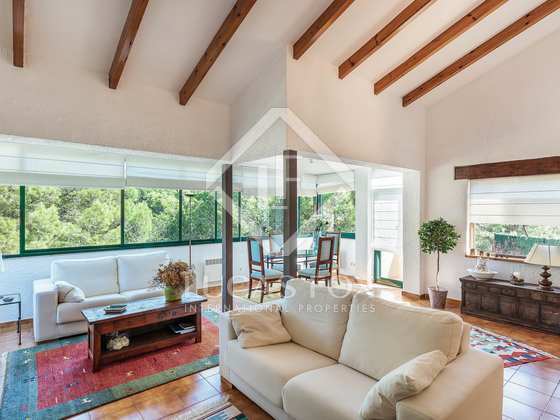 152 m² detached villa with a private garden and forest views for sale in Tamariu, just 5 minutes' walk from the beach. 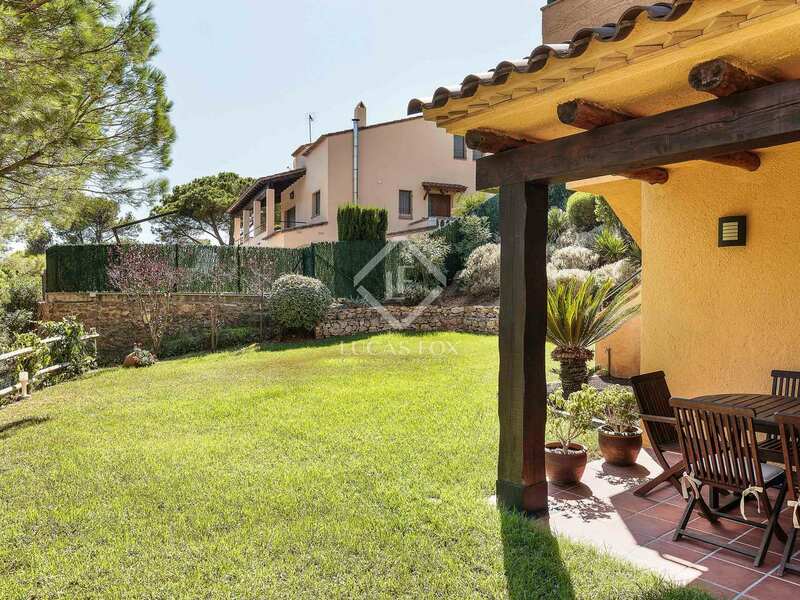 Detached family house in Tamariu in an excellent location on a peaceful street just a 5-minute walk from the beach. 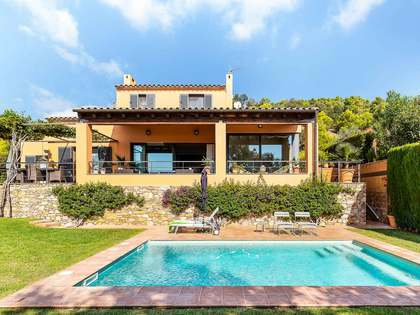 This area is home to some of the best beaches on the Costa Brava and a variety of charming coastal towns with a wide range of excellent restaurants. 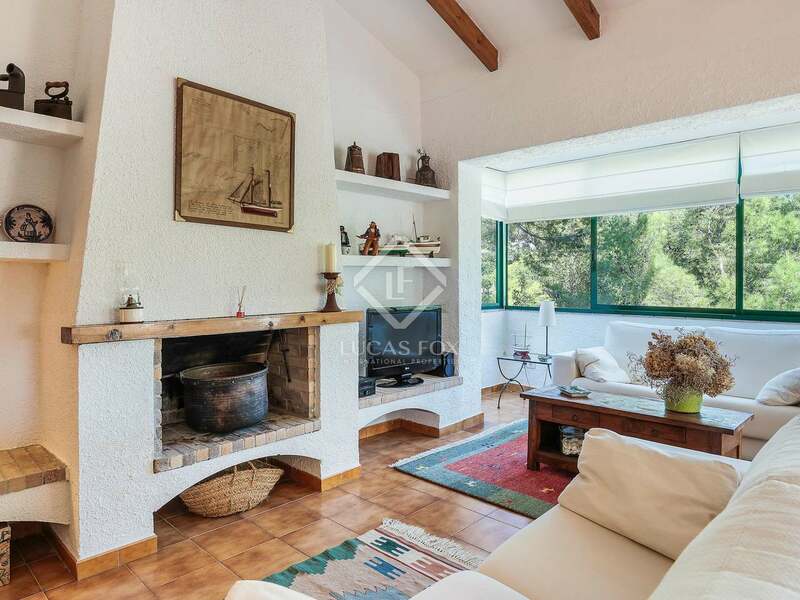 The property boasts a wonderful, well-cared-for garden with plants, trees and plenty of privacy and views of the forest beyond. 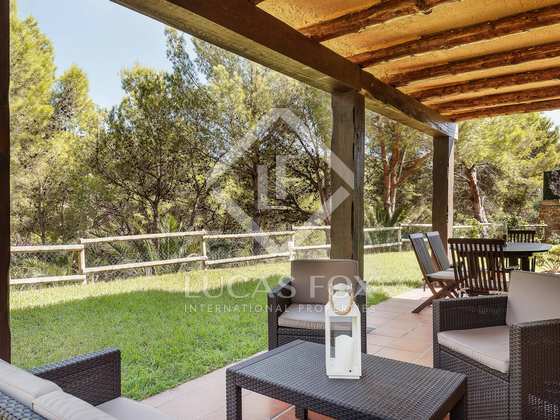 A porch and barbecue area provide great outdoor entertaining space. 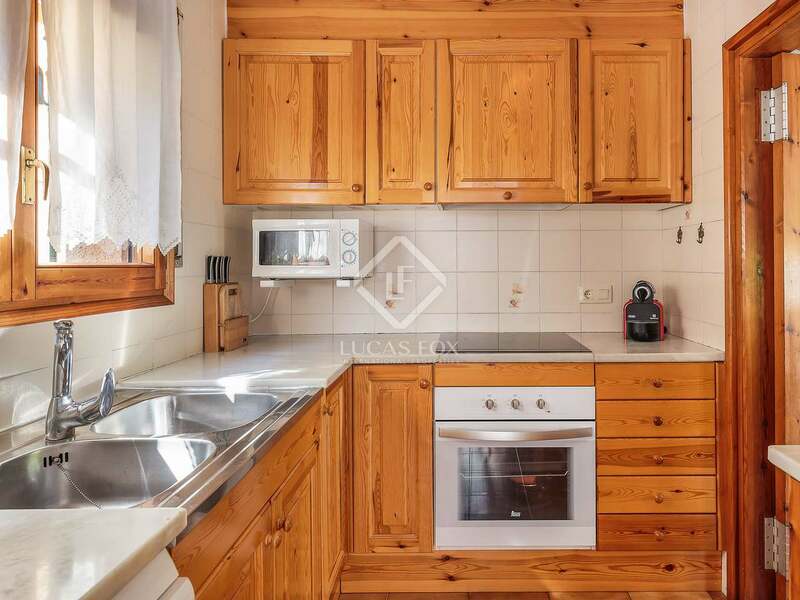 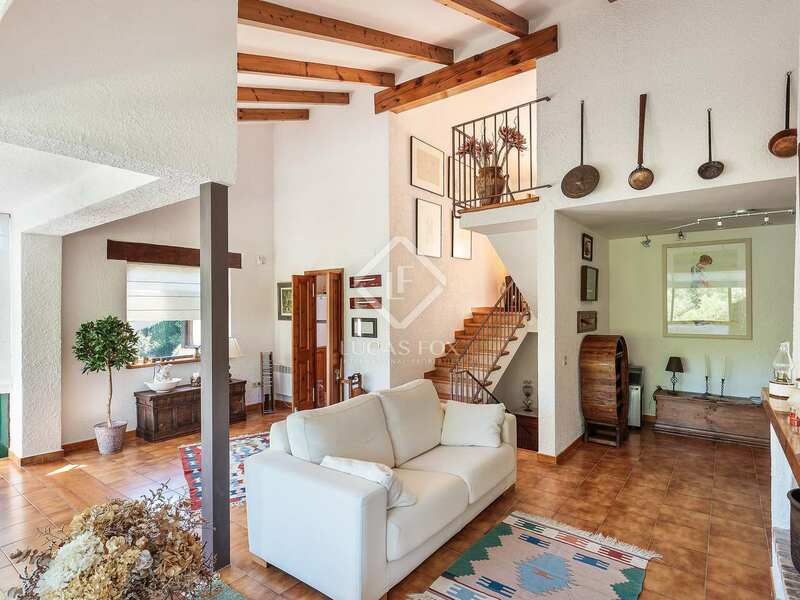 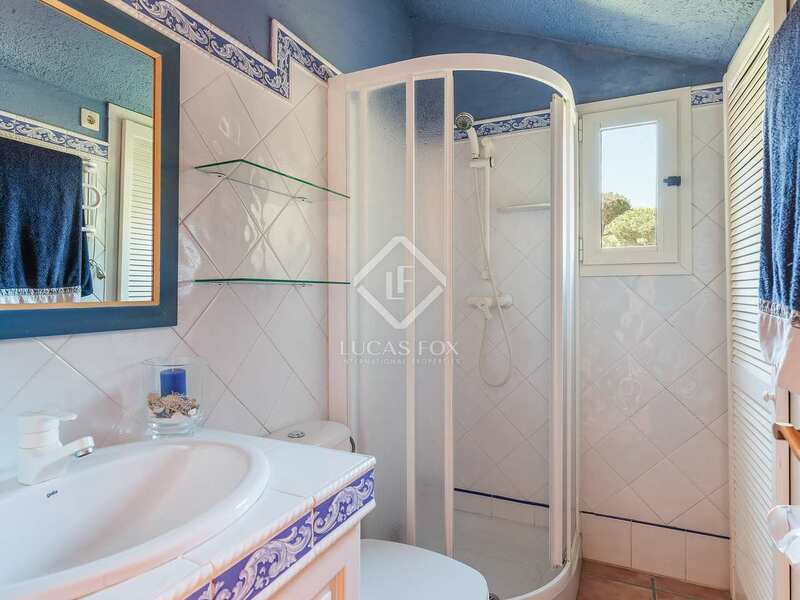 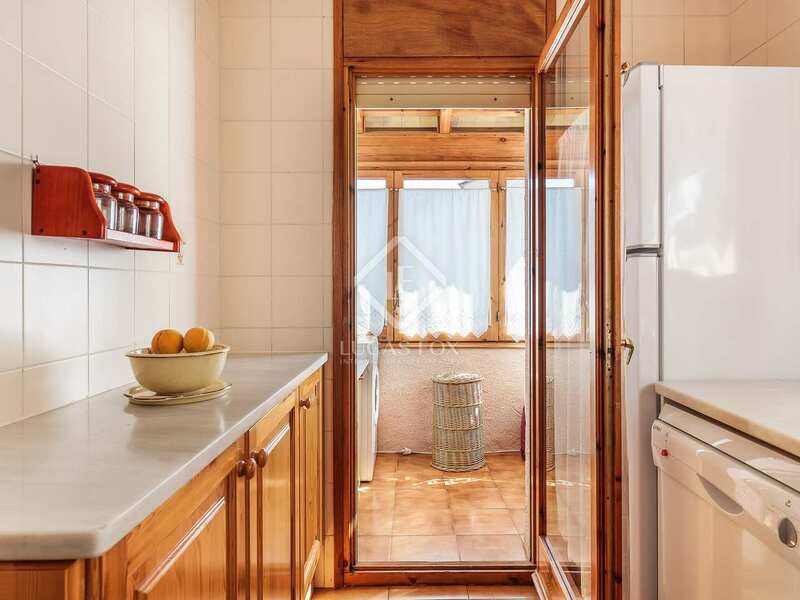 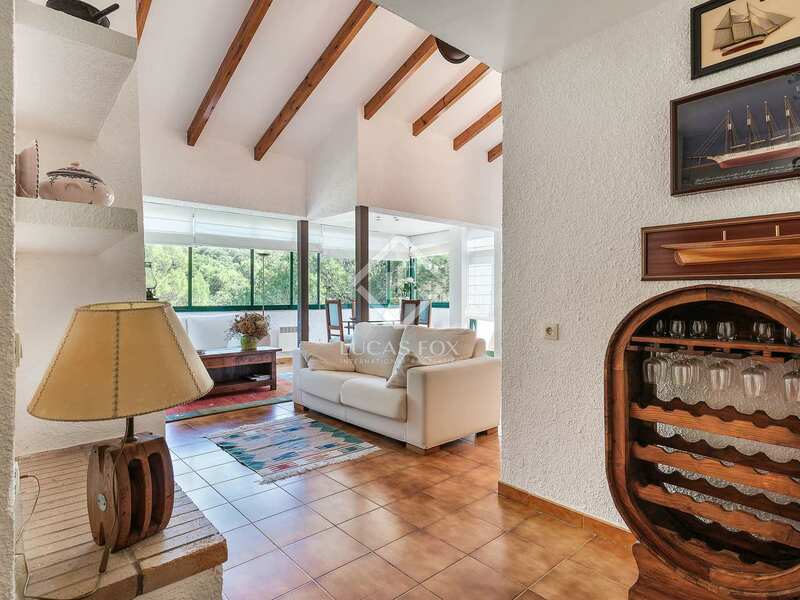 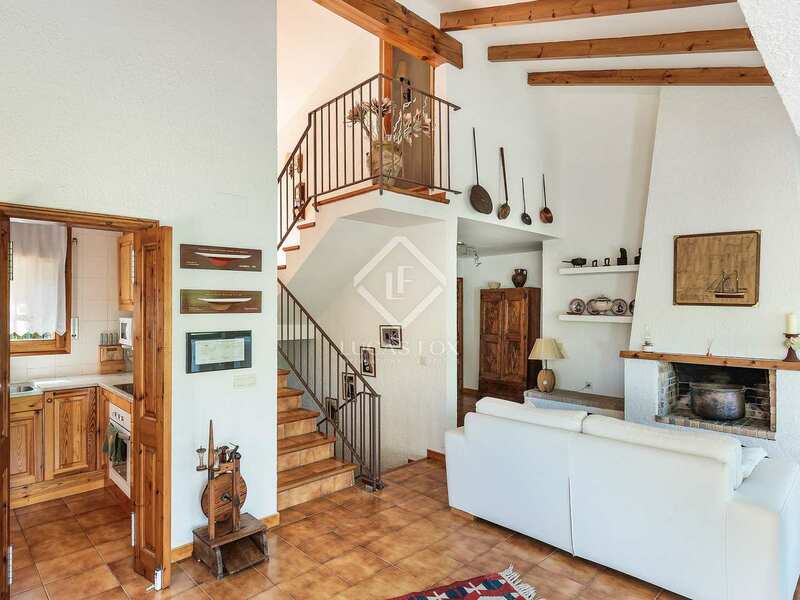 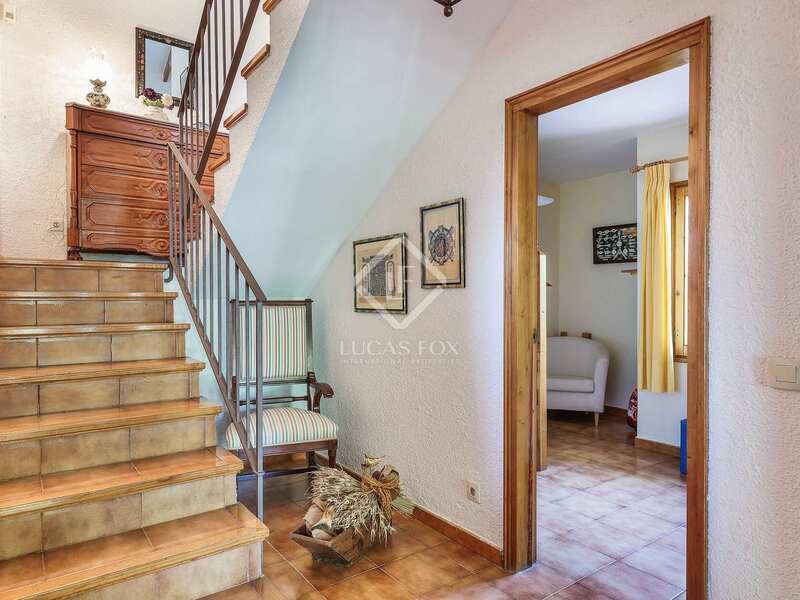 The 152 m² house, built in 1988 is presented in good condition with a pleasant, sunny living room with a fireplace, a dining room, kitchen, laundry room and bedroom suite on the ground floor. 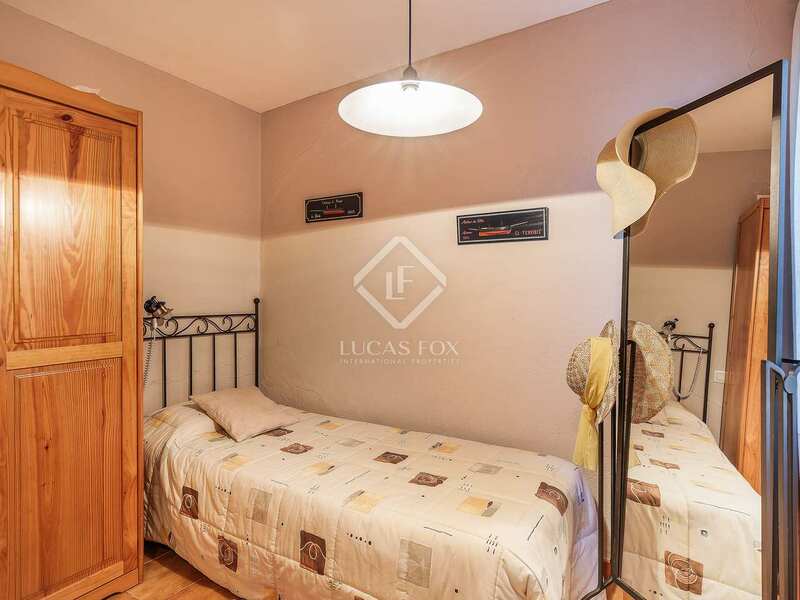 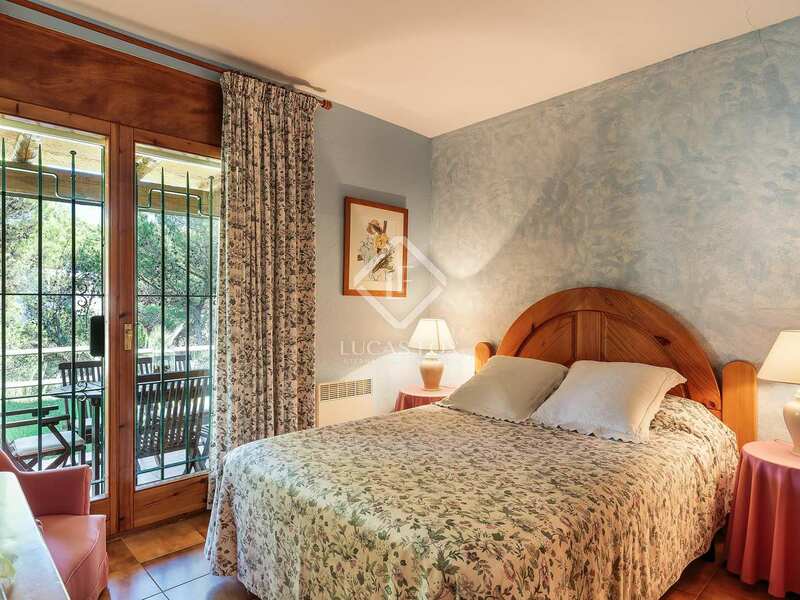 The master suite is located on the upper floor and the remaining 3 bedrooms of this 5-bedroom property are situated on the lower floor along with a bathroom. 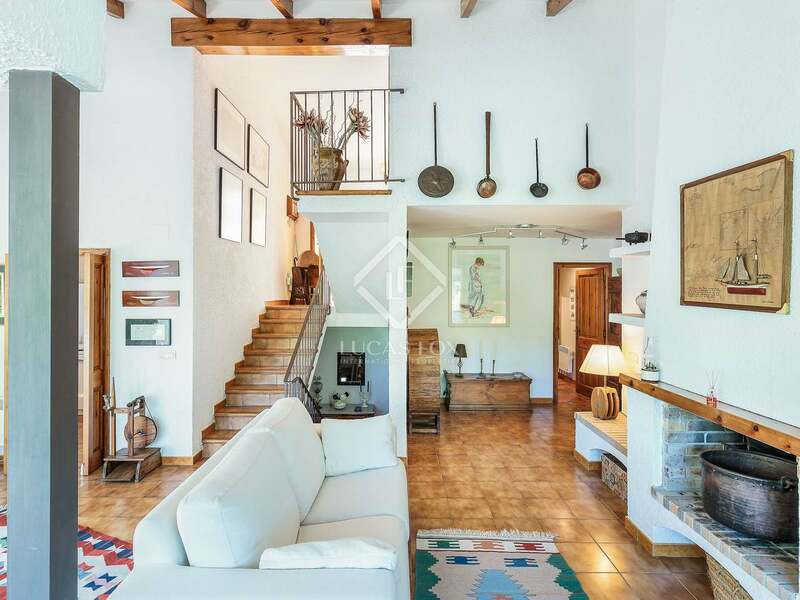 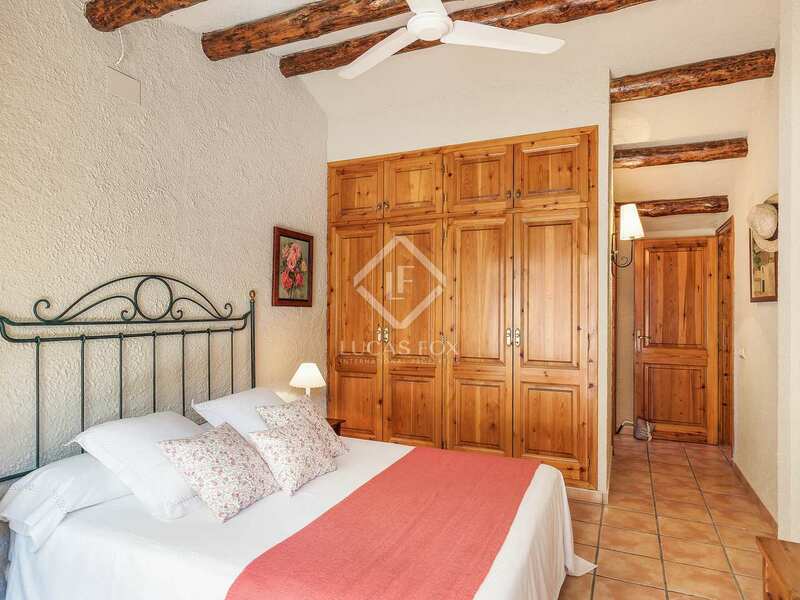 The interiors are mainly painted white and have traditional-style floor tiles and wooden ceiling beams in the main living areas, creating a wonderful, traditonal Mediterranean atmosphere. 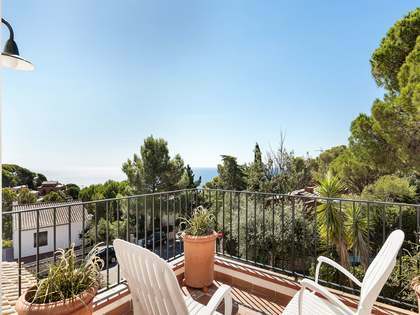 An ideal family residence or holiday property, walking distance from the gorgeous Tamariu Beach. 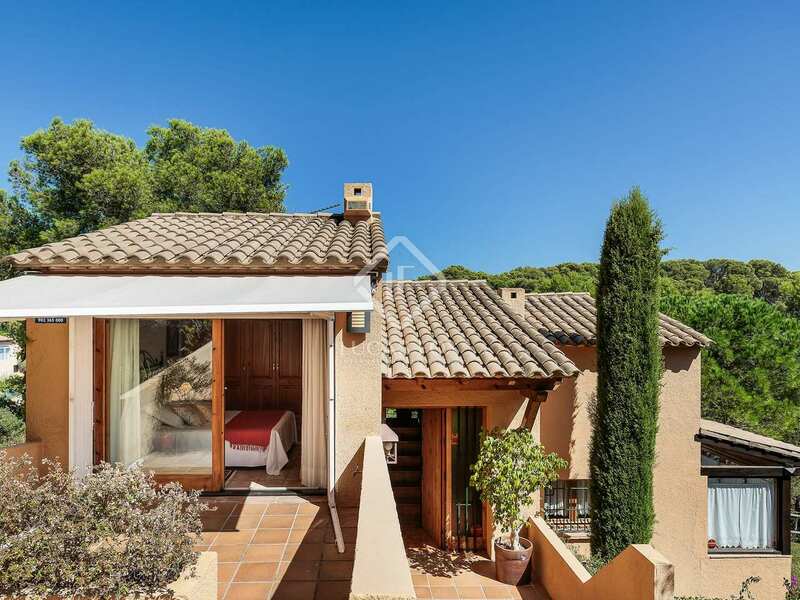 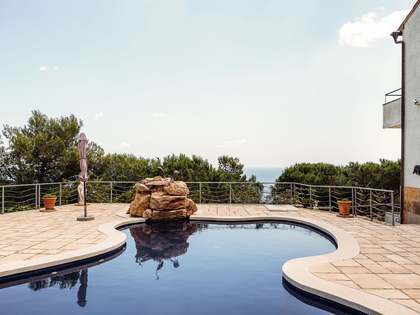 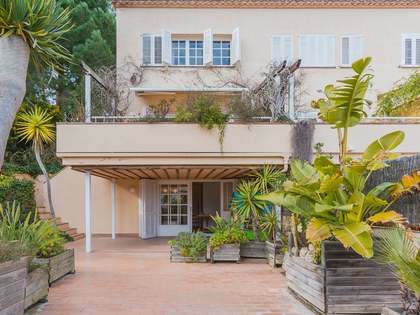 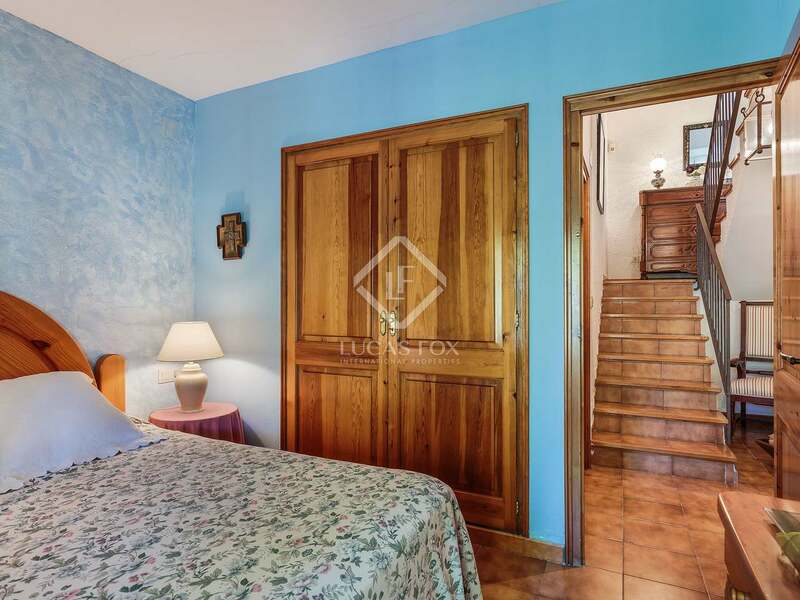 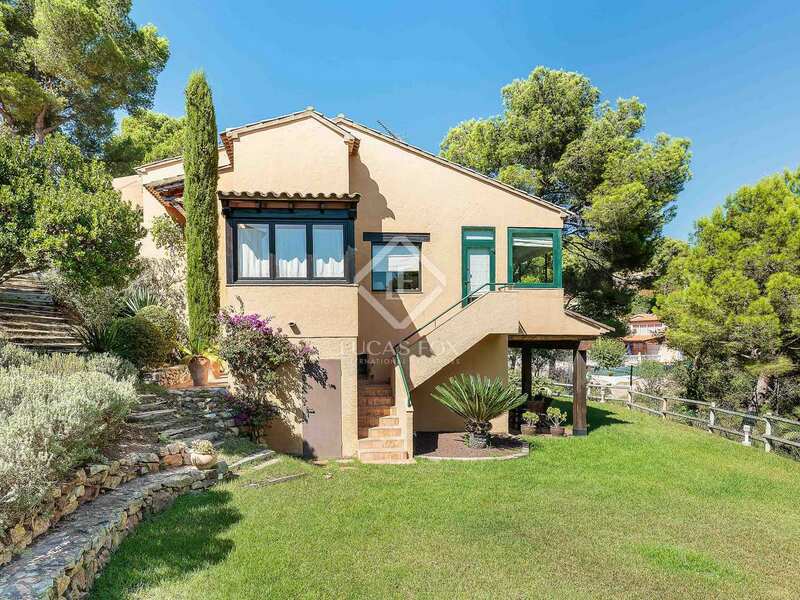 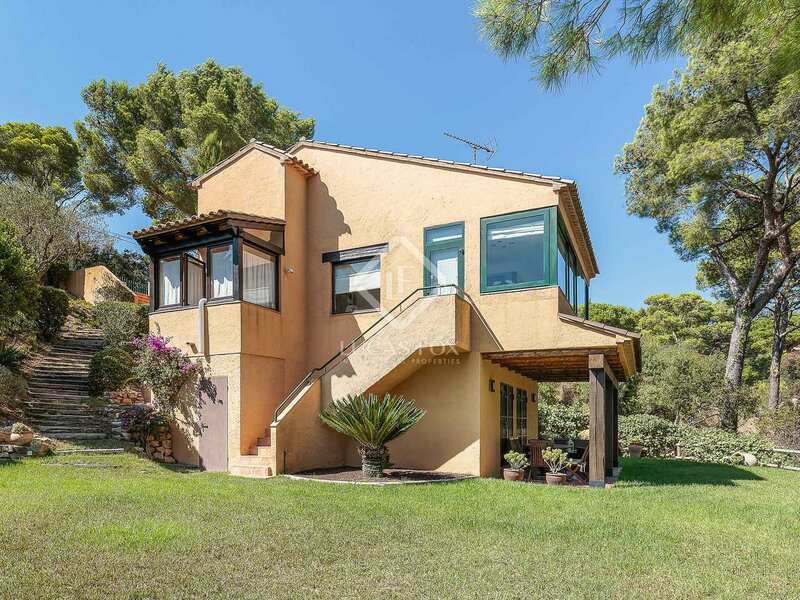 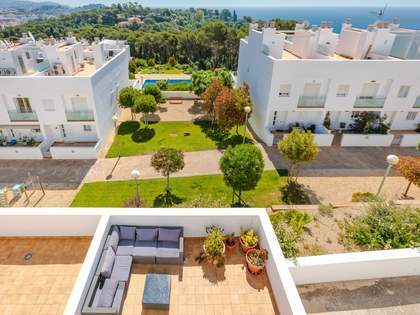 Property located in Tamariu, on the Costa Brava, 5 minutes on foot from the beach and 15 minutes from the centre of Palafrugell.